Whether it’s a music festival, food focused extravaganza, or even a wildlife adventure camp, there is one thing in common – it means living outdoors for a few days over summer! Festivals are big business these days, with hundreds of thousands of us over the UK choosing to attend them each year. Just plan ahead so you can relax and enjoy the experience. Give your tent an airing as you don’t wish it to smell musty! If it needs a clean then use Nikwax Tent & Gear SolarWash to thoroughly remove all dirt from the inner and outer fabrics. The synthetic fabric of your tent will then be protected against harmful ultraviolet (UV) rays, which can weaken the fabric’s tear strength. If your tent has been used thoroughly, replenish the durable water repellency of the outer fabric with Nikwax Tent & Gear SolarProof. The life of your tent can effectively be doubled by using these specialist aftercare products! 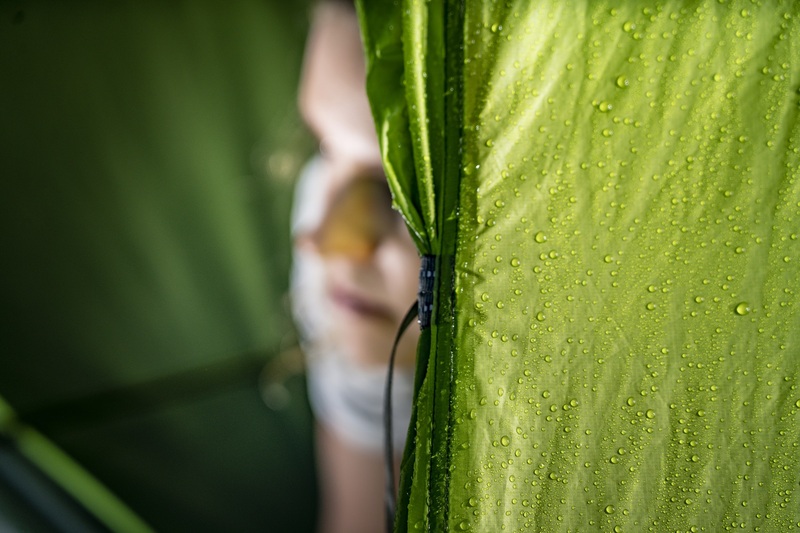 Ensure you have all your tent pegs and mallet ready, as well as a ground mat so you don’t end up sleeping directly on hard or stony uncomfortable ground. It may also be good to give your sleeping bag an airing at the same time as your tent. Nights can be cold – normally the first night definitely is as you adapt to sleeping outdoors – so take some extra layers and thick socks to keep you warm inside your sleeping bag. 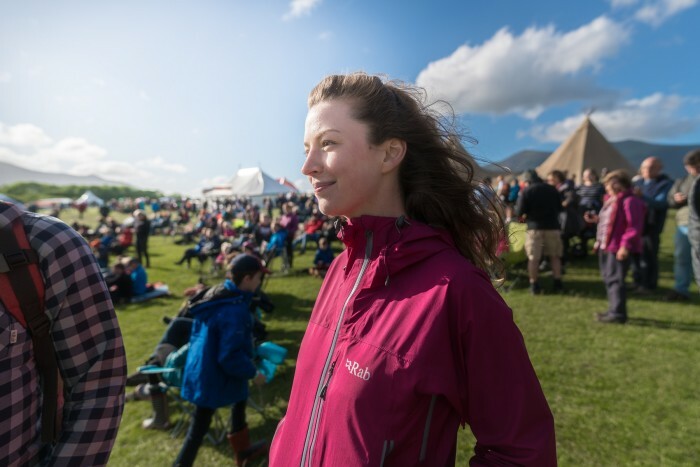 Rain is possible at any time, so if you don’t have a waterproof jacket then look to get a festival poncho that will pack away lightly in your bag and be ready to hand. Toilet paper! No matter what festival you attend, you can guarantee the portaloos will be out of paper by the end of day one. Wet wipes – the easiest way to keep fresh and clean. 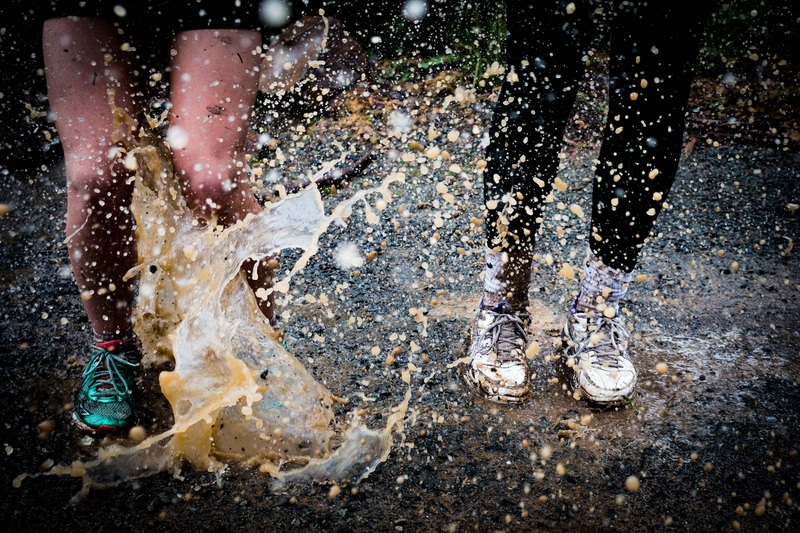 Festivals often have showers on site, however, most people are prepared not to wash properly for a couple of days. A bag of wipes can keep you smelling and feeling much better. A mobile USB phone charger is important because smartphones tend not to have the longest battery life and if you become separated from friends or urgently need to contact someone, then this device can ensure your phone lasts. 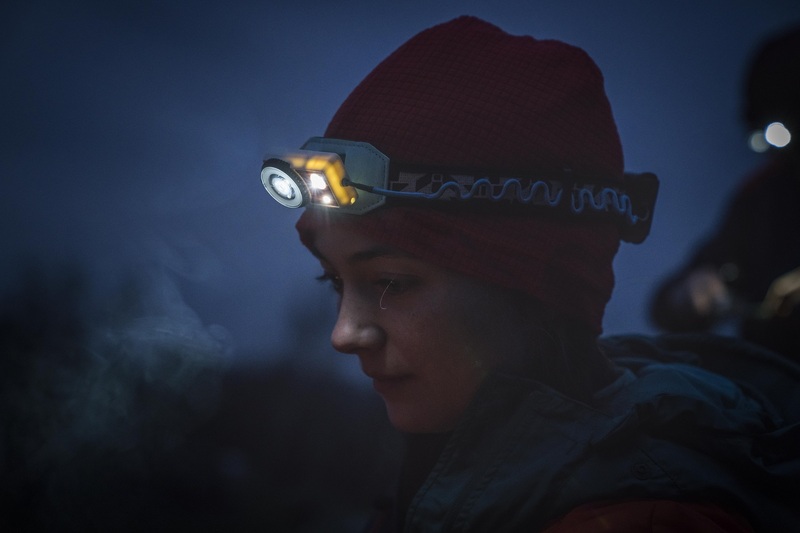 A torch – so you can find your way to the toilets at night, or even to just find your own tent without tripping over others. We guarantee you are likely to be parked a very long way from where you actually end up pitching your tent. 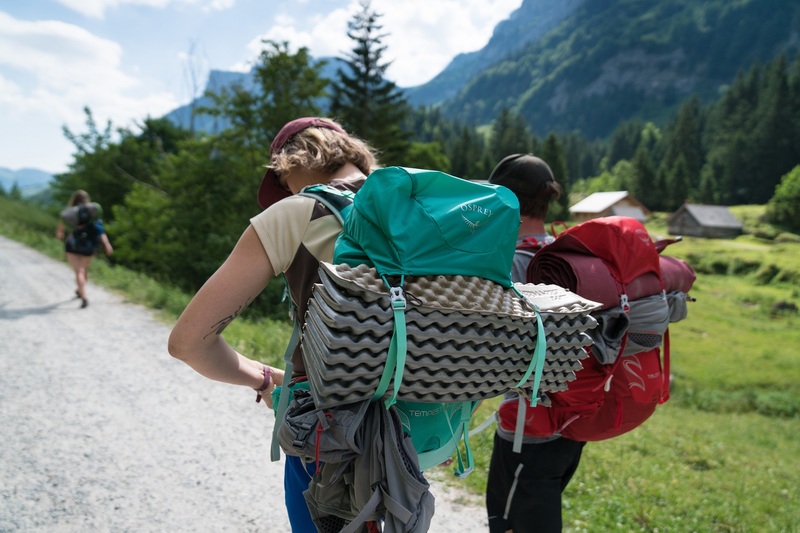 Pack too much stuff and you will be exhausted lugging everything – more so if it has been raining and you are walking through lots of mud. Take clothes you can layer, so you can adjust to the weather and stay comfortable. If you have some base layers then give them a boost with Nikwax BaseFresh before you go – it deodorises and will inhibit body odours building up on the fabric. Plus, you can use it easily alongside your standard household detergent! Don’t keep any items in your tent which are valuable, unfortunately there is the risk of thieves at any outdoor festival. Be careful with money! Sites often have ATMs on them now, but assess whether you may be safer leaving the cards at home and just taking money with you. Ensure that wallets or money are kept in a very safe place on your person. Ideally wear a cross-body bag that you can keep an eye on at the side or in front of you, rather than a rucksack which people could get into without you noticing. Get to know your fellow campers – festivals are very social events. However, also be respectful of others and depending upon where you camp, this is key at night when people are trying to sleep. Enjoy whatever entertainment your festival brings you, living outdoors for a few days can create fantastic memories to look back on and provide lots of new experiences for you. Then, when it is time to leave, do your bit and take your mess home with you. Most of the rubbish, including tents, which people leave behind at festivals ends up in landfill. Take things home and dispose of them responsibly.